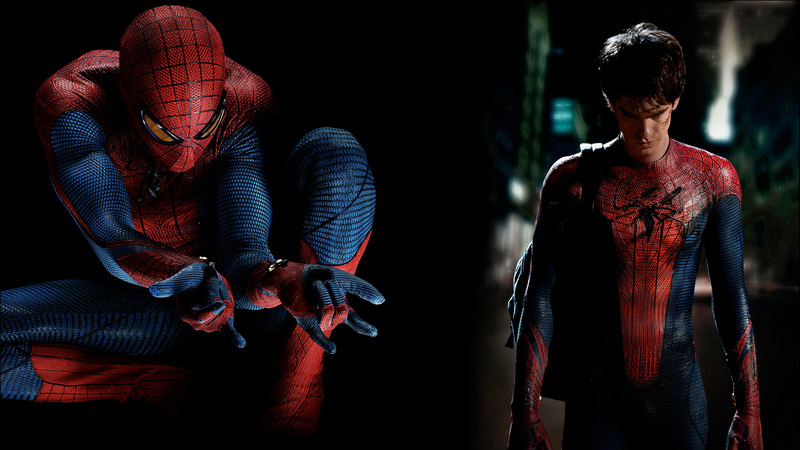 Due out in the summer of 2012, the Spider-Man series will be rebooted. Featuring a new cast and a new director, this incarnation is hoping to be truer to the Spidey series. In addition to setting an atmosphere similar to the rebooted Batman series, this movie will be based around the Ultimate Spider Man series. Andrew Garfield will be playing the part of Peter Parker across from Emma Stone who will be playing Gwen Stacey. One of Spider-Man’s greatest foes will be introduced also in the form of Curt Conners/The Lizard who will be played by Rhys Ifans. On paper this movie sounds pretty awesome and I eagerly await its release.